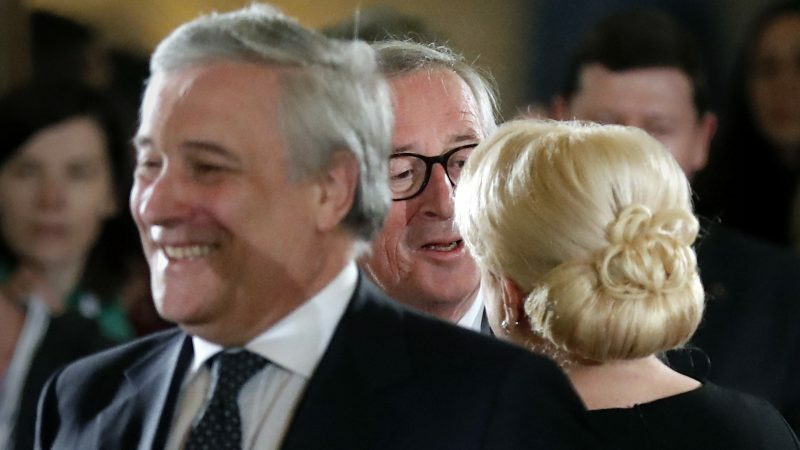 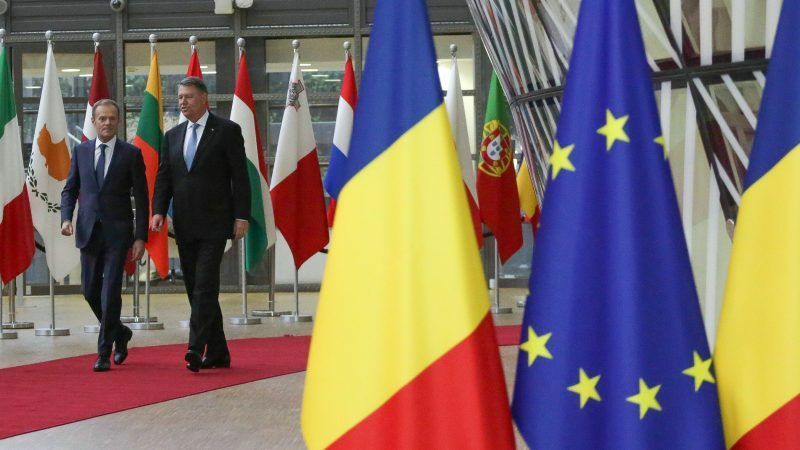 Romania should be granted membership of the Schengen passport-free travel zone during its EU presidency stint, according to European Parliament President Antonio Tajani. 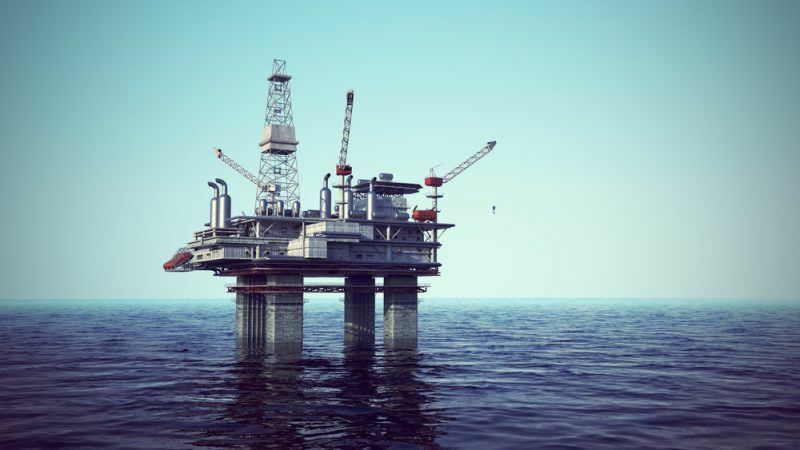 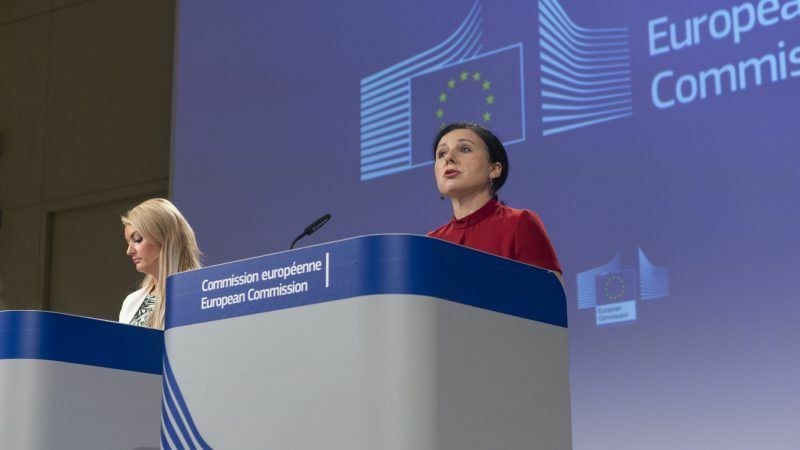 But persistent concerns about the rule of law mean it is far from a done deal. 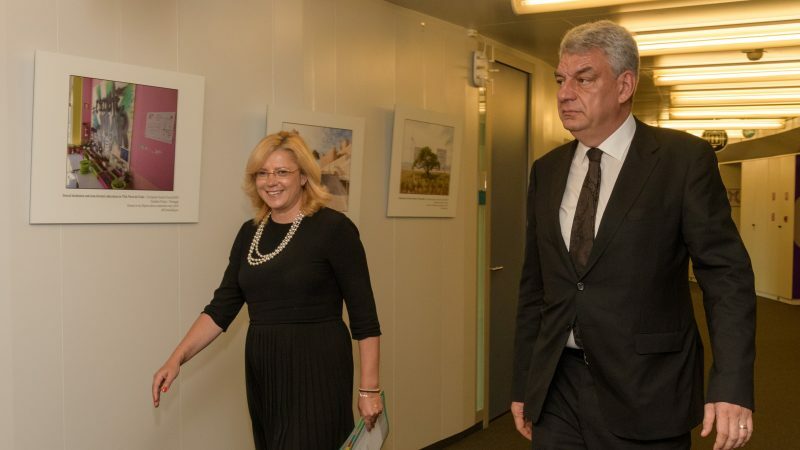 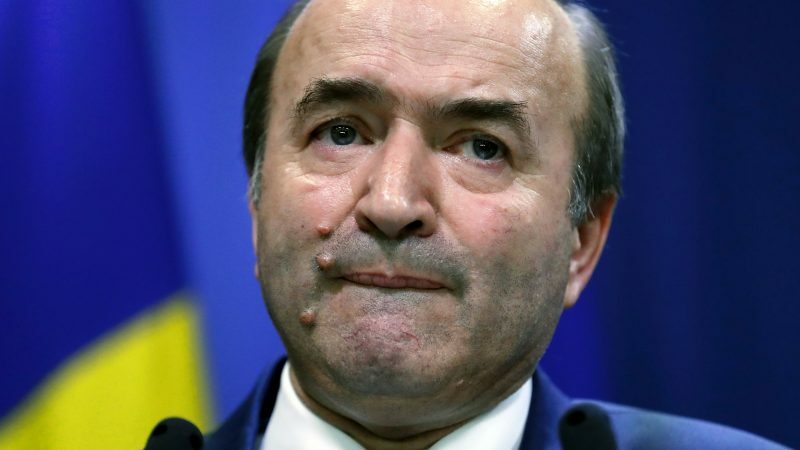 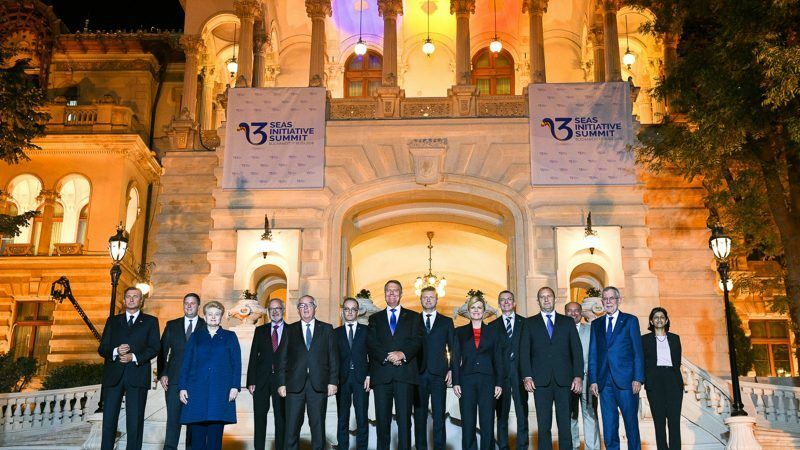 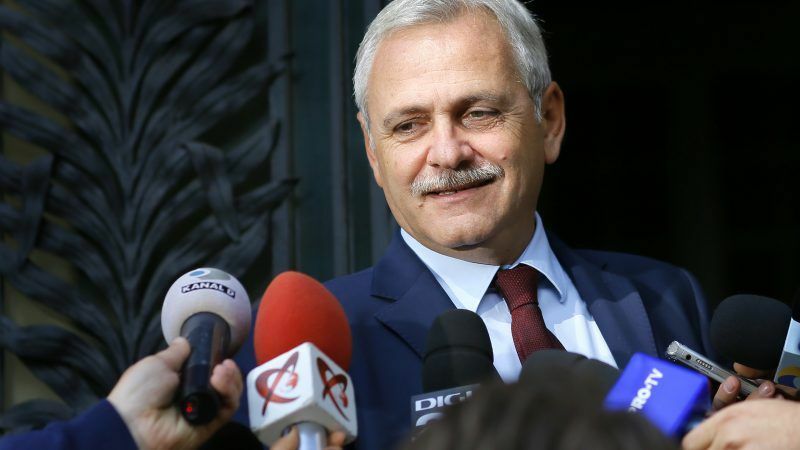 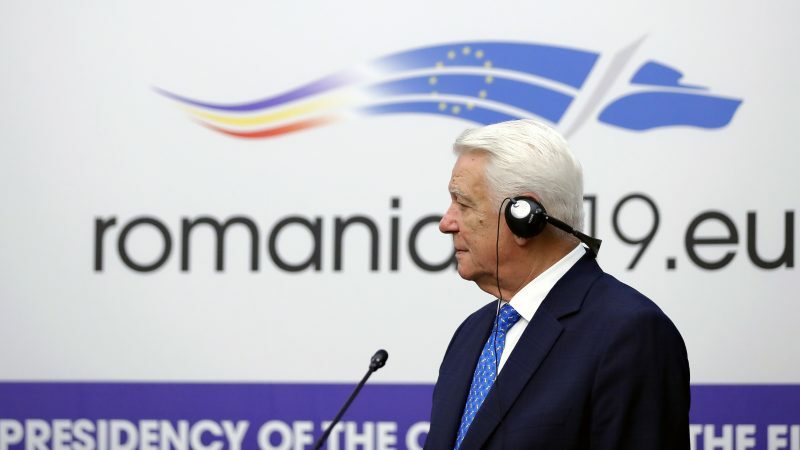 As Romania formally launched its six-month-long presidency of the EU, its foreign affairs chief insisted that the country was prepared to helm the Council ship for the very first time. 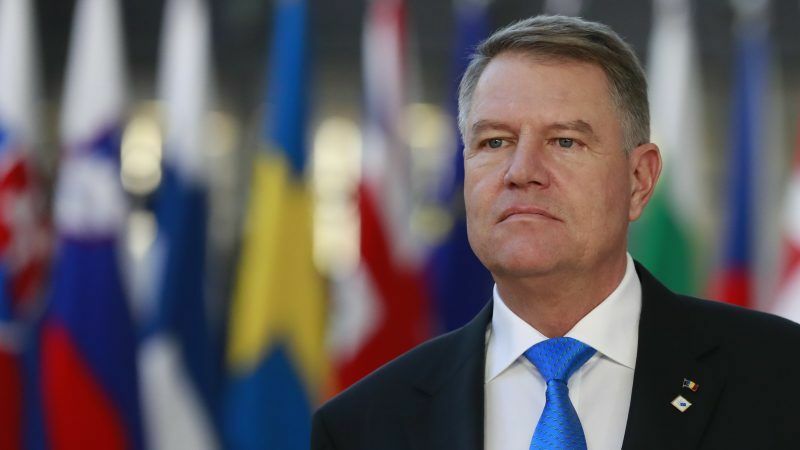 Romania's centre-right President Klaus Iohannis said Tuesday (18 December) that he will invite himself to meetings of the left-wing cabinet in order to prevent it passing proposed criminal pardons that could benefit prominent politicians. 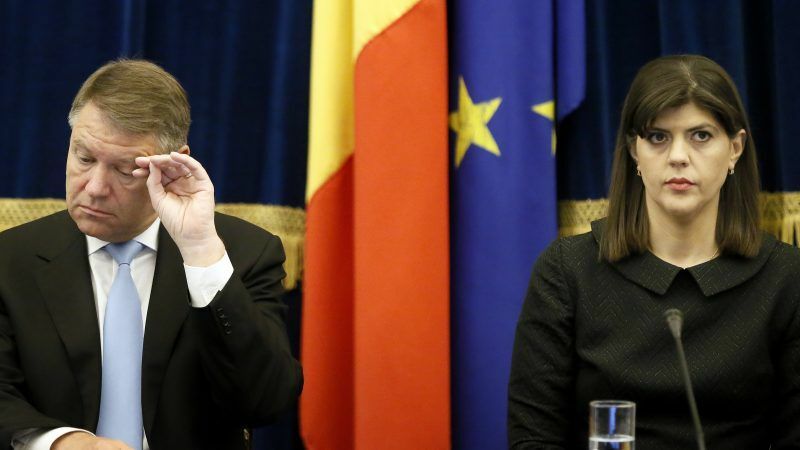 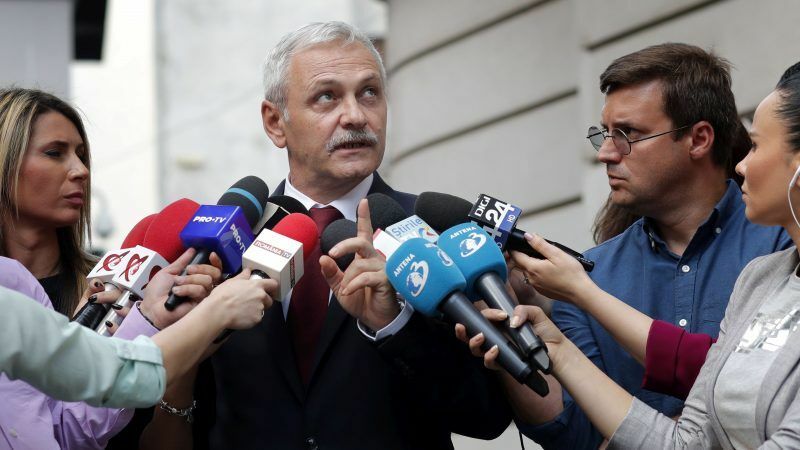 Romanian prosecutors said they feared for their jobs and the rule of law after a new government ordinance increasing the years of professional experience required of them was published Tuesday (16 October). 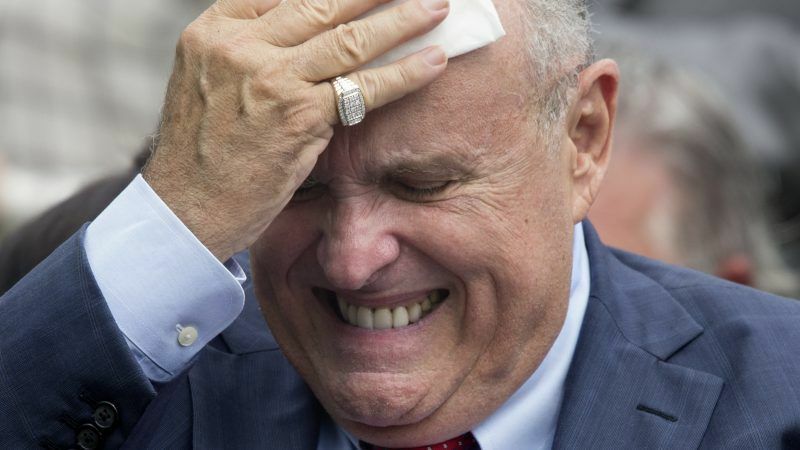 US President Donald Trump’s lawyer, Rudy Giuliani, has written a letter to Romania’s president, accusing the Eastern European country’s anticorruption efforts of going too far and calling for amnesty for those already prosecuted and convicted. 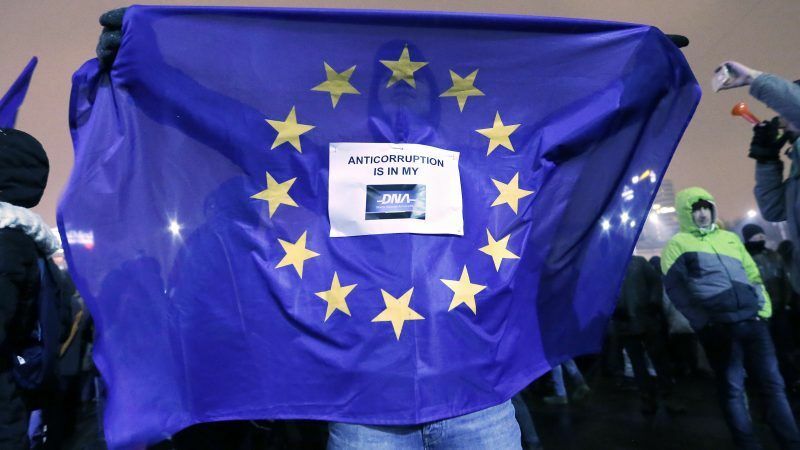 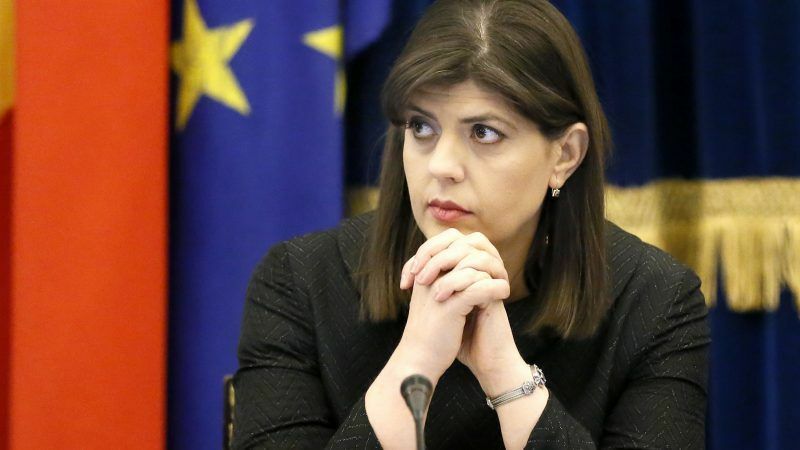 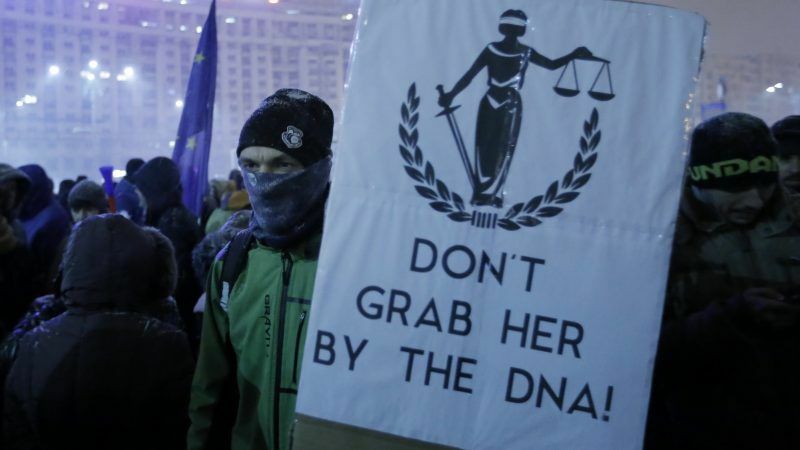 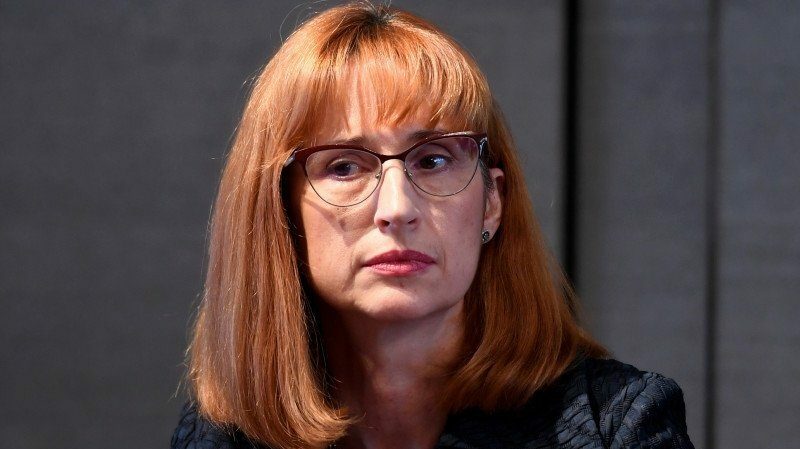 Romania’s Constitutional Court decided on Wednesday (30 May) that President Klaus Iohannis must dismiss the chief prosecutor of the Anticorruption Directorate (DNA), who has been praised by Brussels and Washington for tackling corruption. 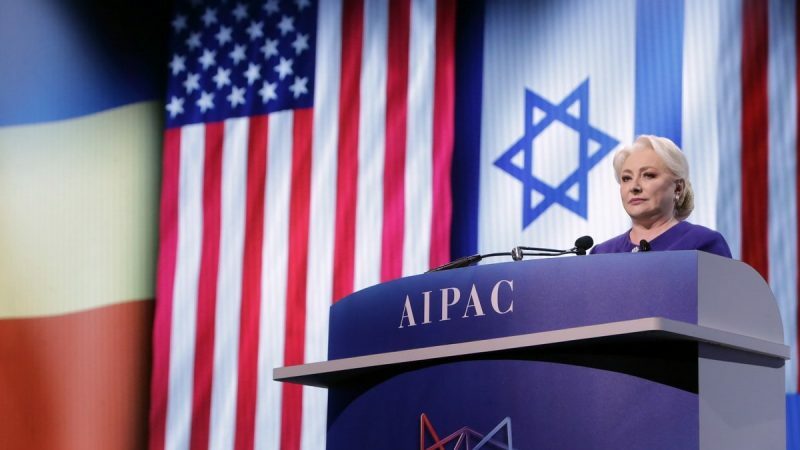 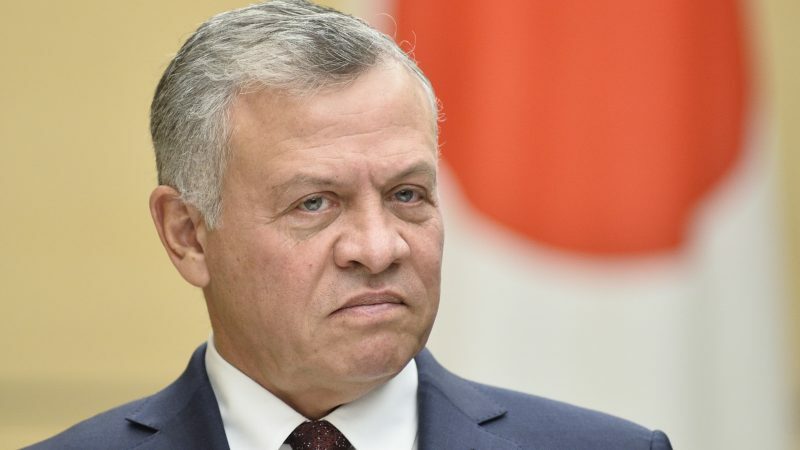 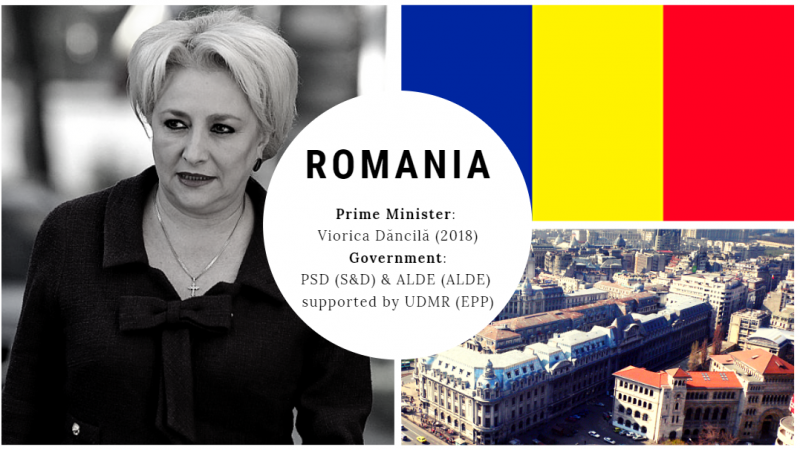 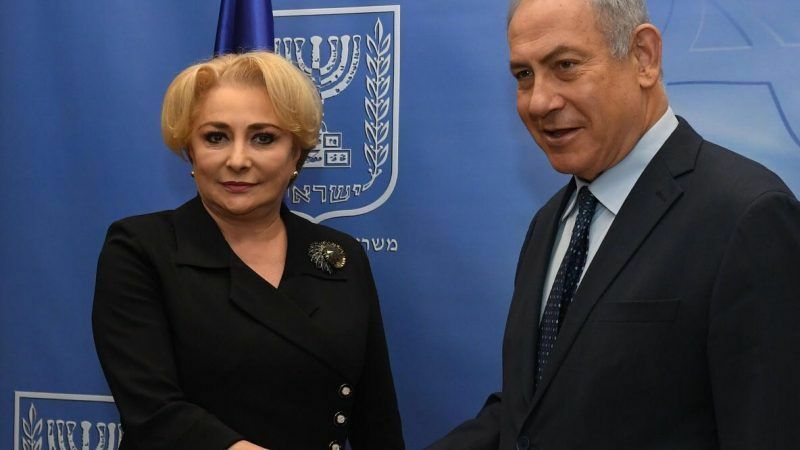 Romanian President Klaus Iohannis called on Prime Minister Viorica Dancila to resign on Friday (27 April) after she endorsed a secret deal to move the country's embassy in Israel to Jerusalem and refused to attend a meeting to resolve other ongoing disputes. 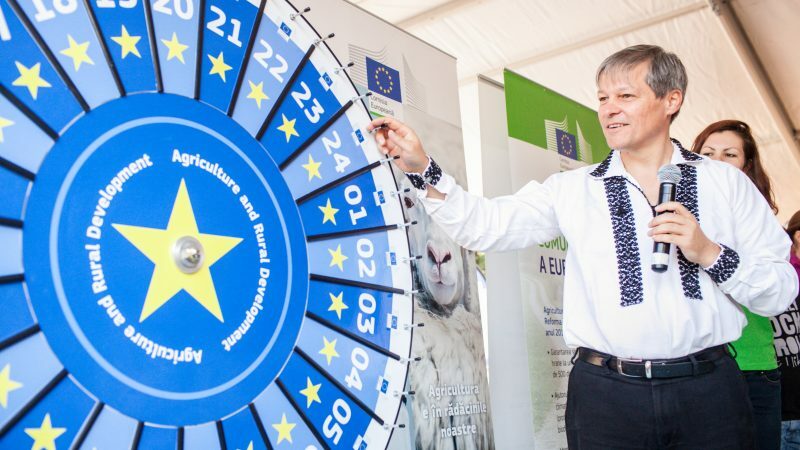 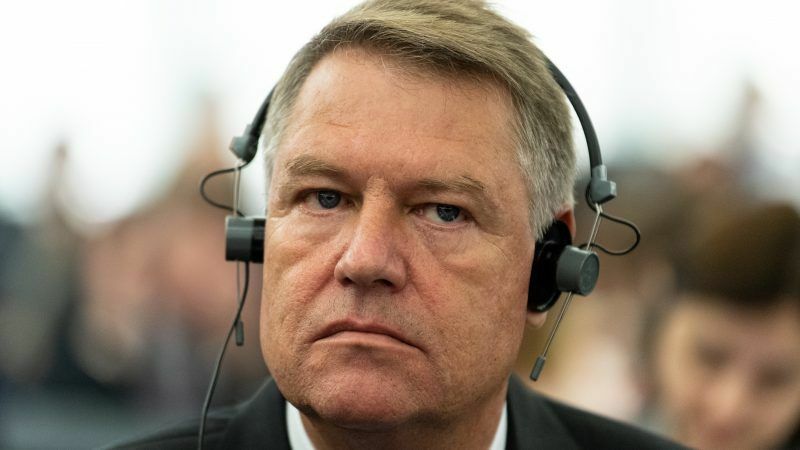 Romanian President Klaus Iohannis is being considered as a possible replacement for European Council President Donald Tusk when his term expires in December 2019, according to local media reports. 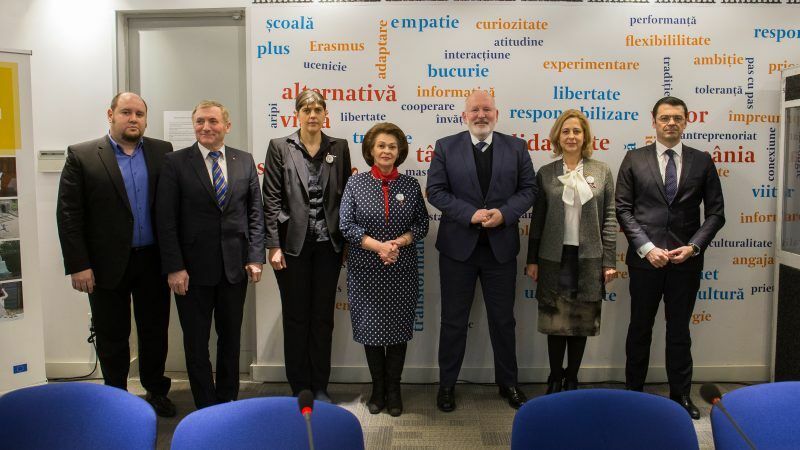 The vice-president of the European Commission Frans Timmermans urged Romania yesterday (1 March) not to "run in the wrong direction" over controversial judicial reforms.